Issue 7.5 is now online! – piecewiseSEM: A practical implementation of confirmatory path analysis for the R programming language. This package extends the method to all current (generalized) linear, (phylogenetic) least-square, and mixed effects models, relying on familiar R syntax. The article also includes two worked examples. 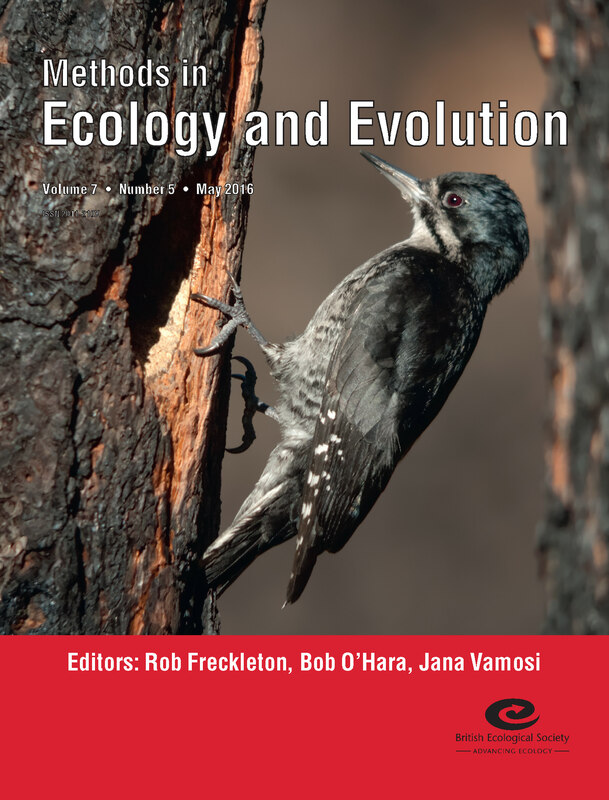 Today we are welcoming three new Associate Editors to Methods in Ecology and Evolution: Nick Golding (University of Melbourne, Australia), Rachel McCrea (University of Kent, UK) and Francesca Parrini (University of the Witwatersrand, South Africa). They have all joined on a three-year term and you can find out more about them below. Nick has recently had an article published in Methods in Ecology and Evolution (currently in Early View). In ‘Fast and flexible Bayesian species distribution modelling using Gaussian processes‘ Nick and his co-author (Bethan Purse) introduce Gaussian process (GP) models and their application to species distribution modelling (SDM), illustrate how ecological knowledge can be incorporated into GP SDMs via Bayesian priors and formulate a simple GP SDM that can be fitted efficiently. The article is Open Access, so it’s freely available to everyone. Rachel is one of the authors of Analysis of Capture-Recapture Data (along with Byron Morgan). The book covers the many modern developments of capture-recapture (and related) methods and will be of interest to researchers and graduate students in statistics, ecology and demography. It contains 130 exercises designed to complement and extend the text and help readers to assimilate the material. 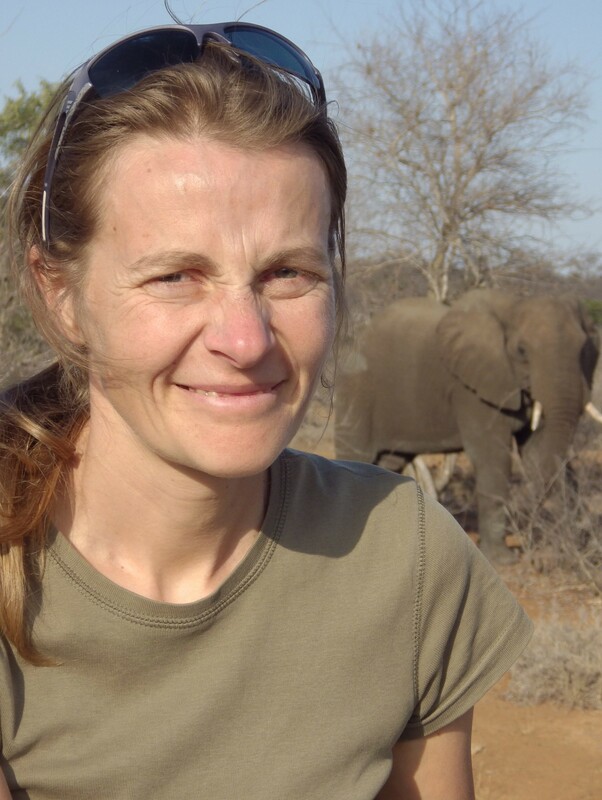 Last year Francesca had her article (co-authored with Maria Miranda) ‘Congruence between species phylogenetic and trophic distinctiveness‘ published in Biodiversity and Conservation. In this paper the authors investigate the relationship between species’ phylogenetic history and patterns of resource use. They show that there is congruence between species phylogenetics and interaction distinctiveness and propose that this relationship could provide a possible novel approach to the conservation of ecosystem diversity. We are thrilled to welcome Nick, Rachel and Francesca to the Associate Editor Board and we look forward to working with them over the coming years.